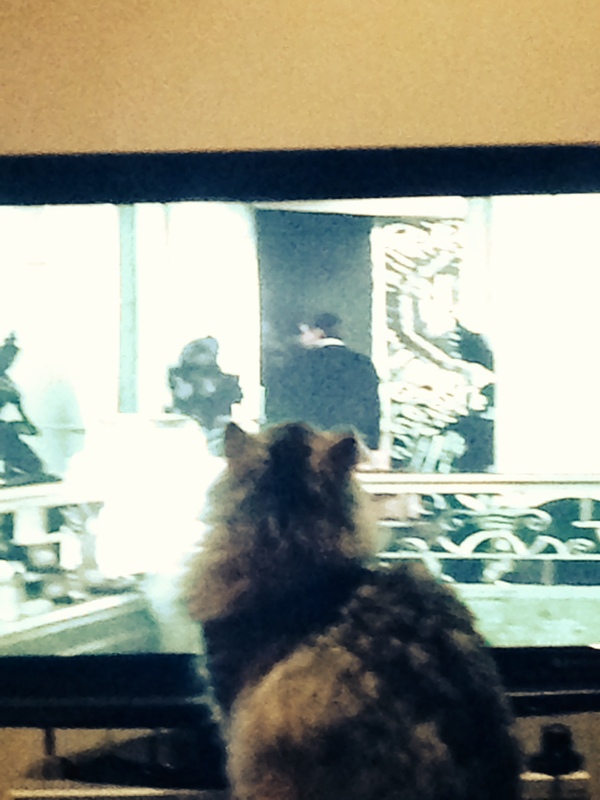 Our household is watching Brideshead Revisited (I say household because the kitten in particular is enjoying it) which is a bit of a revelation. It does have the unfortunate side-effect of inspiring one to drink too much whisky on a Sunday night, but nevertheless I stopped in at Waterstones on my way home from work to pick up a copy of the novel. It’s another book I can’t wait to read (but in fact probably will, at least until after London Book Fair). It never occurred to me to read it before, though it’s been on my radar for over ten years. Not because of my encompassing knowledge of English literature of the early twentieth century, but because of an obscure reference to Charles Ryder’s mother, and her untimely death in the Balkans. It once seemed odd to me that she should have thought it her duty to leave my father and me and go off with an ambulance, to Serbia, to die of exhaustion in the snow in Bosnia. Which is all very well and good, except – Bosnia?? When were there British women in Bosnia? Possibly she was part of an ambulance attached to the Serbian army in late 1914 when the fighting extended into Austria-Hungary. But she would have had to have been pretty snappish to volunteer, and I don’t think there were any British units there that early. Dying of exhaustion in the snow to me implies the “Great Retreat” of the Serbian army (and British hospital units) through Montenegro and Albania (not Bosnia!) at the end of 1915. On review of the article, is seems Hirshfield is actually referring to a different Charles Ryder story, where his mother’s death is given slightly more detail, and in which version she is apparently killed by German artillery fire… in Bosnia. An even less likely story. I’m not normally pedantic, but I find this inaccuracy interesting especially given Waugh’s own involvement in (second world) wartime Yugoslavia. Going off to Serbia with an ambulance was obviously a cultural reference that the generation of Britons Waugh’s was writing for would have understood. But why Bosnia? In the last episode we watched, we learned that Cordelia is ‘off in Spain.’ Off in Spain? 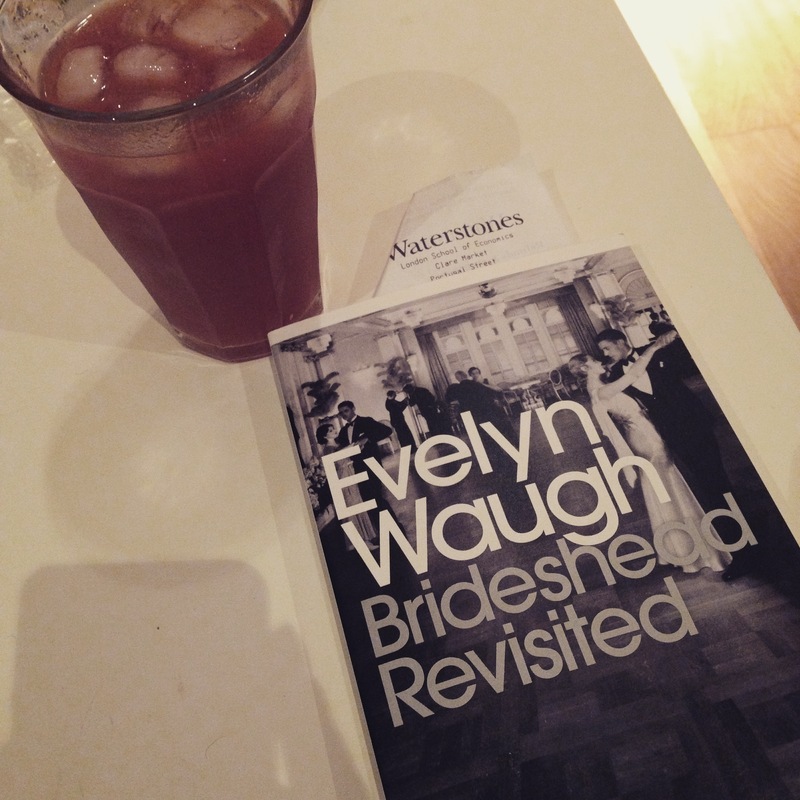 It seems to me that Evelyn Waugh disposes of inconvenient female characters by sending them as ideological volunteers to wars in obscure parts of Europe.